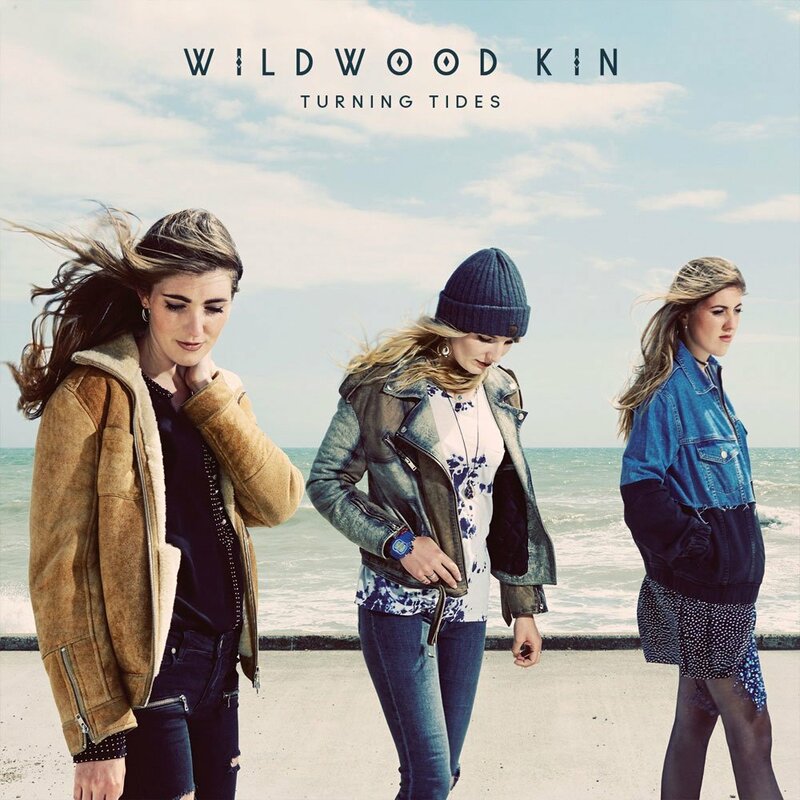 British family trio Wildwood Kin have produced some of the most enthralling and breathtakingly beautiful music that I have heard in a long time. Their music is so incredibly calming and mellow that it does exactly what music should do by giving you an escape from reality for a few moments. Turning Tides has a collection of some of the best styles of folk music in my opinion. The entire album is engaging, chilling and almost cleansing. Sonically and vocally this album is faultless and each song gives me goosebumps. If an album could be described in a moment I would describe Turning Tides as walking across the moors on a foggy yet beautiful day and sitting peacefully by a lake. There are many stand out songs on this album including the exceptional single Run which is incredibly catchy with such delightful vocals which are very captivating, this song has such a phenomenal melody with the most addictive chorus. 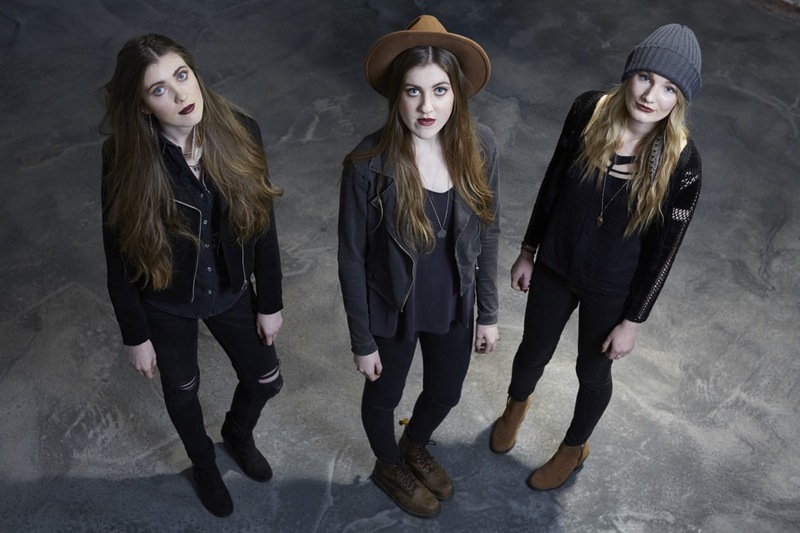 Steady My Heart – is a darkly lit track with a shadowy vibe to it and a hypnotic melody. Warrior Daughter has a more forceful and dark, trippy edge which is fiery and almost chaotic in a great way. The Author – this song is so beautiful instrumentally and then when the vocals kick in, you know you are in for a great song and even more so a great album and this song was a great choice to kick off the album with. Circumstance has a bit of The Secret Sisters style to it as well as being very choral and ghostly. There is no bad song on this album at all. At points, some moments of the album remind me of Imogen Heap, Japanese House, Enya , Zero 7, Postal Service, Sneaker Pimps and London Grammar with its spellbindingly mysterious, sweet souled yet powerfully dominant stylings especially on the title track which is incredible. Turning Tides is a graceful, well crafted must-have album and is one I shall be listening to for years to come.